1. Tell us about the start of the season, are you satisfied with the team´s performances so far? So far, our season has been very frustrating. This is because our performances on the pitch have deserved more than 5 points. We should’ve took all 3 points at Huddersfield, should’ve got a point against Arsenal and most recently, we should’ve got 3 points against Burnley. We only managed to get 1 point out of a possible 9 from those games. However, last Saturday, we got out first win of the season against Fulham and has bought a lot of confidence back into the club. 2. How would you describe the way Cardiff plays? Some people already know that we are not a tiki-taka type of team. We play pretty psychically but in no way dirty. A lot of fans think we are a dirty team but we usually have a pretty good disciplinary record compared to other teams. We have started to play some very good football and we have been switching between a 4-4-1-1 formation and a 4-3-3. We played 4-3-3 against Fulham, last week, so I don’t expect much to change. 3. Do you think the Premier League has changed in any way since the last time you were up? For sure the Premier League has changed since our last visit. There is never an easy game home or away. The quality of teams down the bottom has changed a lot but noticeably, the quality of the Top 6 is unbelievable! The last time we were in the Premier League, we managed to beat Manchester City 3-2. This time around, we lost 5-0! 4. Which players will be most important for you this season? Our most important players in my opinion are Josh Murphy and Victor Camarasa. They were the 2 standout players against Fulham who were showing great urgency to come forward and create chances. Callum Paterson is also a key asset up front because he is very strong in the air and knows where the back of the net is! 5. 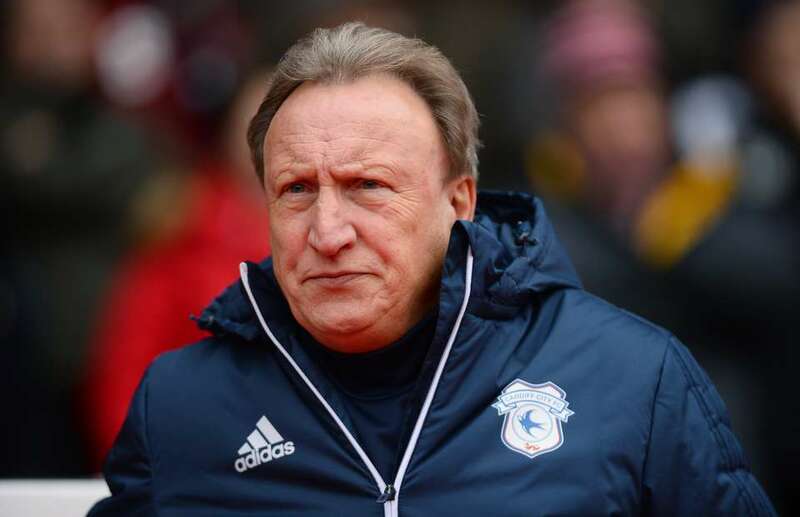 What are your thoughts on Neil Warnock, do you think he is the right man for Cardiff? Neil Warnock is 100% the right man for Cardiff. I don’t think other fans realise how good of a job he did last season getting us promoted. Not one person thought we would be near the playoffs let alone automatic promotion. With the players that we have, I don’t think any other manager could get more out of them and I think the board realise that. 6. How do you rate your chances of staying up this season? 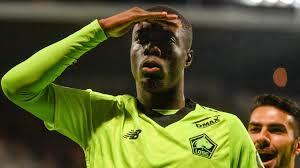 After the Fulham victory, I don’t see any reason why we can’t stay up. Our early season struggles was scoring goals and we managed to score 4 last weekend. We will need to strengthen in January though, because our defence leaks too many goals and we need another striker who is proven in the Premier League to bag the goals.